Looking for a great investment or remodel opportunity to make this home your own? 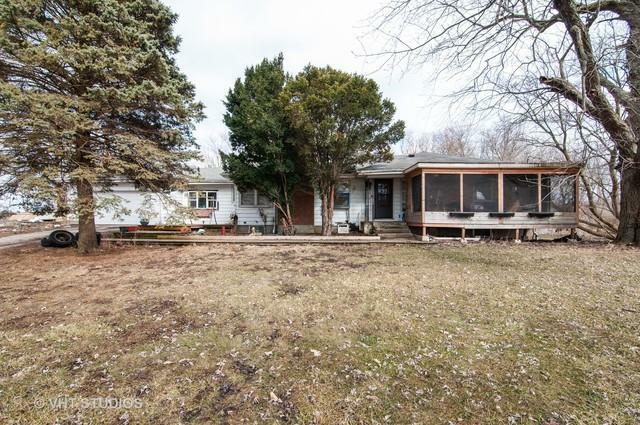 Much potential for this 3 bedroom ranch home nestled on 2.45 acres (horse property) (two parcels) in Maple Park! Great country setting! Back of lot is completely wooded. Screened-in front porch to see beautiful sunsets. Much room for expansion. 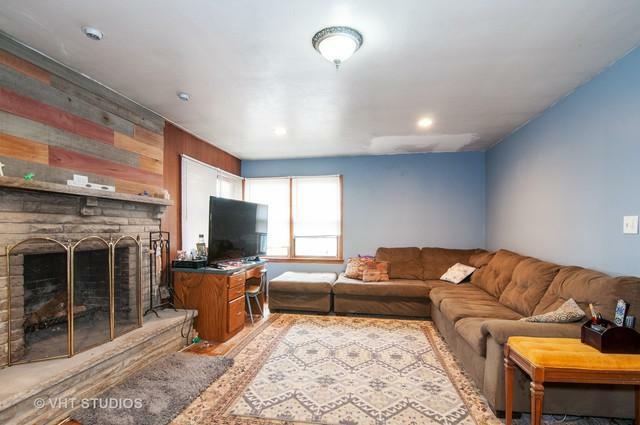 Generously sized family rm with masonry fireplace which flows into dining rm. Hardwood flooring thruout most of home. Kitchen opens to enclosed breezeway w/stove. Large master bedroom. Ample sized bedrm 2. Seller was remodeling full bathrm and did not finish project so bedrm 3 was made much smaller. 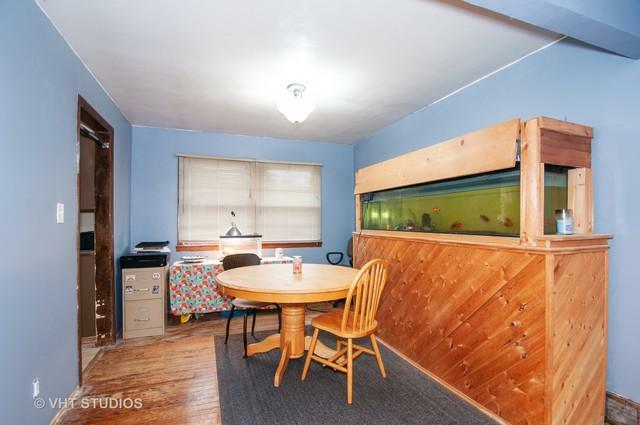 This room can be an office, toy room or put back to original size. Full basement. Attached two car garage. So much yard space to enjoy. Above ground swimming pool. Morning coffee on your deck and watch the deer go by. 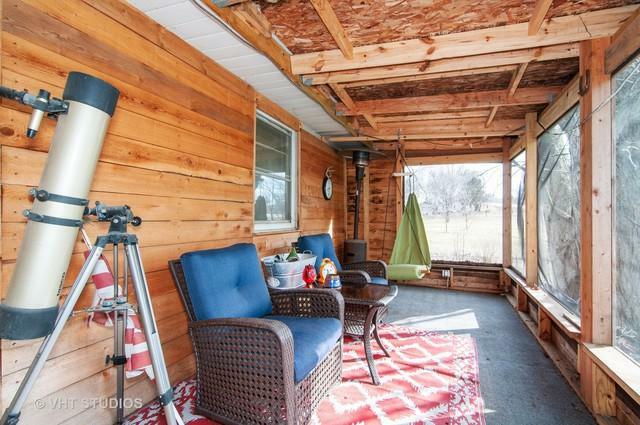 Situated in a wonderful community with the Kaneland School System and so close to Elburn and train. Only 12 minutes to Geneva and St. Charles. Sold as-is.